The CEO of the shut down Yellow Giant mine site on Banks Island will appear in Prince Rupert court on Oct. 19. Before the Banks Island Gold mine sees its day in Prince Rupert’s court, here is a brief glance at what the provincial government has done to sort the mess left at the Yellow Giant mine site. Banks Island Gold Mine may be bankrupt but the provincial government is using the $420,000 reclamation security deposit to pay for the clean up. The Ministry of Energy and Mines confiscated $420,000 in security to reclaim the polluted Yellow Giant mine site and at this point it has spent approximately $30,000 of that to ensure the safety of the site, stated Suntanu Dalal, spokesperson for the Ministry of Energy and Mines. In May, the ministry did a hazardous material assessment and reclamation inspection to determine the conditions on the site. In Mid-August, the ministry visited the site to gather details for planning and costing reclamation work. A contractor then went to the site in September, who will then produce a report for the ministry. “If reclamation liabilities revert to the province, this security will be used to carry-out reclamation and to pay for any ongoing monitoring or maintenance that is required at the Yellow Giant mine site,” Dalal said in an email. B.C. legislation requires the mine owner to pay for any clean-up costs associated with environmental spills. In the Yellow Giant mine case there were tailings spills and the Ministry of Environment ordered the mine to shut down in July 2015. The closure of the mine and the pollution it left behind has affected the Gitxaala people from the area. 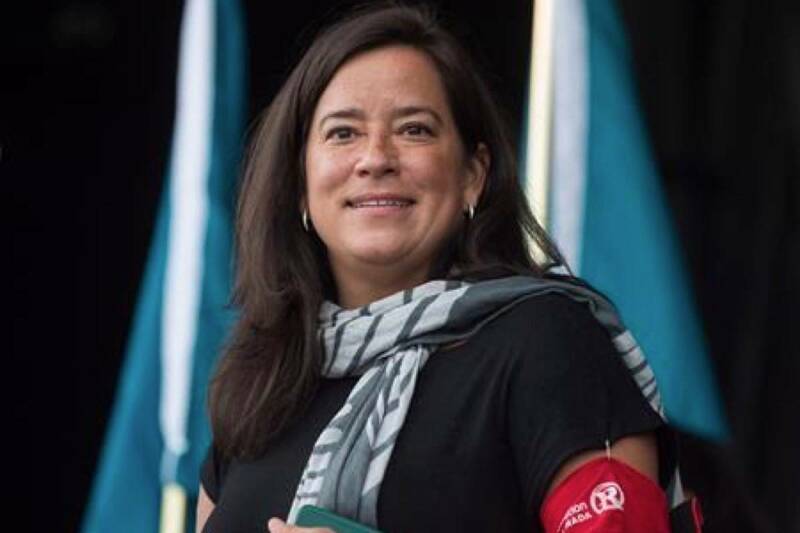 In MLA Jennifer Rice’s fall update she states that the Gitxaala people are still unsure if the salmon and seaweed from the island are safe to eat, and 90 people remain jobless. Rice blames the provincial government for a lack of oversight as it did not inspect the mine during the year and a half it was operating. On Oct. 19, Banks Island Gold Mine and its CEO Benjamin Mossman and chief geologist Dirk Meckert will appear at the Prince Rupert court to face 18 chargers under the Environmental Management Act. The charges relate to the unauthorized discharge of mine effluent and tailings and failure to comply with the permit by exceeding the allowed rate of discharge.